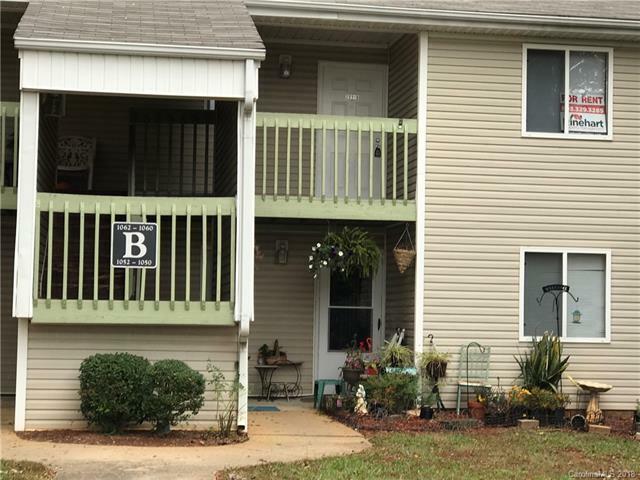 Nice, end-unit, upper condo at Eagles Landing. Complex is convenient to Winthrop and York Tech, across the street from Cherry Park. Each bedroom has its own bull bath. Move-in ready! Sold by Miller Realty Group.